Brian P. Pemberton born in England in North London just after the Second World War when rationing was still in force across the whole of England. Having grown up, and knowing all his life there was something inside him waiting to be triggered off, he became involved in amateur dramatics and the arts for many years. Brian the writer came to light when just over fifteen years ago he was asked to write a production roll for two young girls in an amateur dramatics group whose dream was to become heroines in a gruesome play. Whilst giving it some thought he set to writing an 18 page play for them to star in. 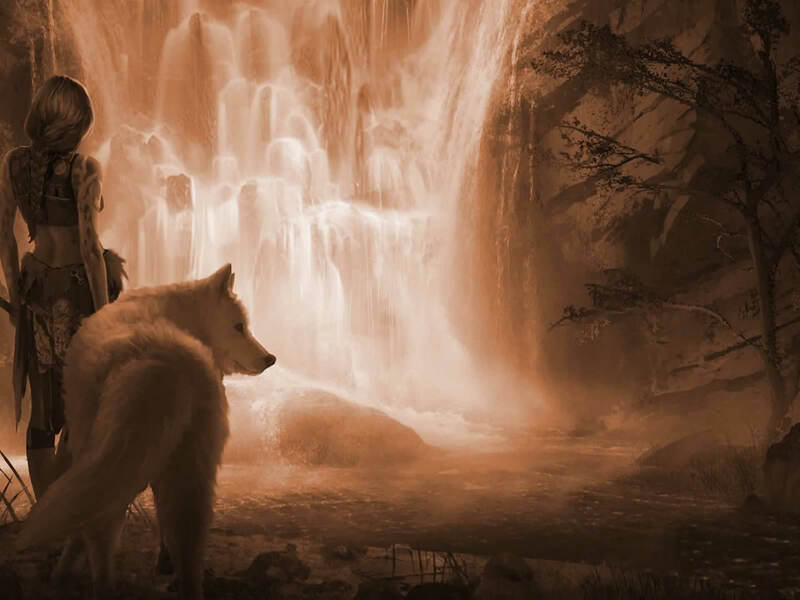 Having come across a thought provoking picture of a American Indian girl standing next to a Wolf, it got Brian thinking, being eager to jot these thoughts down on paper the story of the wolf and the Sorceress was born. The book being 281 pages, came along way from the 18 page play written to please two young girls, the book was published in September 2006 and became a great success so much so that readers reviews were being place on the Internet. Brian has since decided to rewrite part of the book with more details and clarification on the early days of the character role in her early learning years of growing up, with much more text added. To keep Brian focused he has now relocated to Portugal where he now lives with his 6 adopted cats that he has had since kittens, though who really adopted who we can only guess. Brian is even more dedicated to the book and he plans a further four stories with the following snippet to help readers understand. The abilities she has are inherited from her mother’s race. The amulet placed upon her arm by her mother, when a child, is there to protect her from harm should she not be able to defend herself. 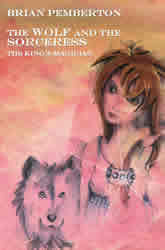 “The latest edition of the adventures of Nemi and her wolf explains her magical abilities further. The amulet is now even more powerful, with a whispering chant to bring the stones to life." With five stories planned that follow Nemi and the friends she makes along her often perilous journey, until she finally understands her destiny, it will keep readers intrigued to the very end. Having now lost my publisher, the book has been taken out of production - the only way to purchase a copy is on Amazon and the second-hand book sales thereon. 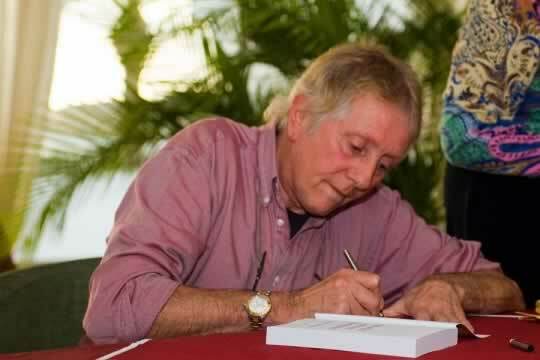 Austin Macauley who published The Wolf and the Sorceress - The King's Magician have now closed my contract. Having not got my book into any shops and failing miserably at all sales I am now looking for a new Publisher. I have renamed the complete series of books: The Baryllion Princess Book (One - Five) - Then the subtitle. The new story 'ONE' has a few new updates and I hope when it is published it will please my readers.